The Explorer is definitely one of the best-known names from Ford. It is a vehicle which is present for over 25 years. Original model came in 1991, and so far we have seen five generations of it. The latest version came in 2011 and since then, Explorer is a little bit different. It is now a crossover, featuring car like, unibody platform. It is a vehicle which is designed for wider range of drivers than before. Because of that, there are many variants of it. One of the most popular ones is called sport. It is special model, which features plenty of unique characteristics. 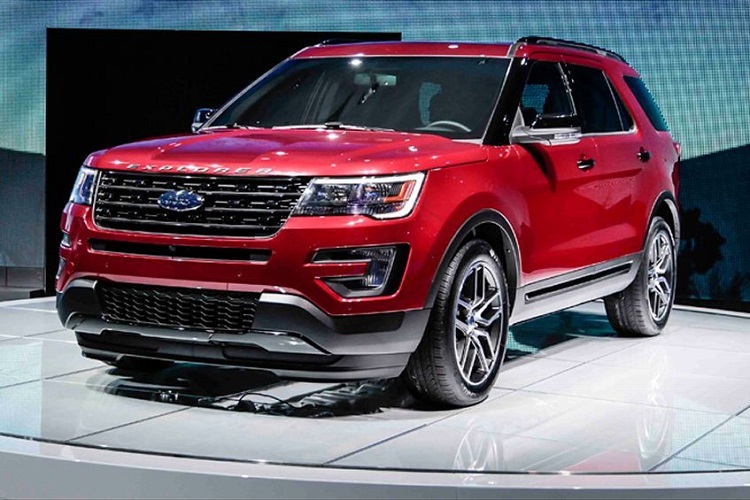 Newest version, 2017 Ford Explorer Sport is expected to come later this year. The 2017 Ford Explorer Sport will come with several unique features, compared to standard model. Since big update was done last year, this model probably won’t feature bigger modifications. In terms of visual appearance, this model features several unique details that makes it look more athletic. For example, there are plenty of black details, such as mirrors, door handles, roof rails etc. Also, 2017 Ford Explorer Sport features unique “Explorer” badge at the front. When it is about other notable features, there are really plenty of the so, we will mention just some, most important ones. There are dual-zone climate control, ambient lighting, auto-dimming rearview mirror, push-button start, heated steering wheel, power looks, power-adjustable pedals with memory, rearview camera, premium audio system with 12 speakers, navigation etc. The 2017 Explorer Sport will be also full of safety and drive-assist features. There are systems like adaptive cruise control, parking sensors, traction control, stability control, tire pressure monitoring system, SOS post-crash alert system and many other. 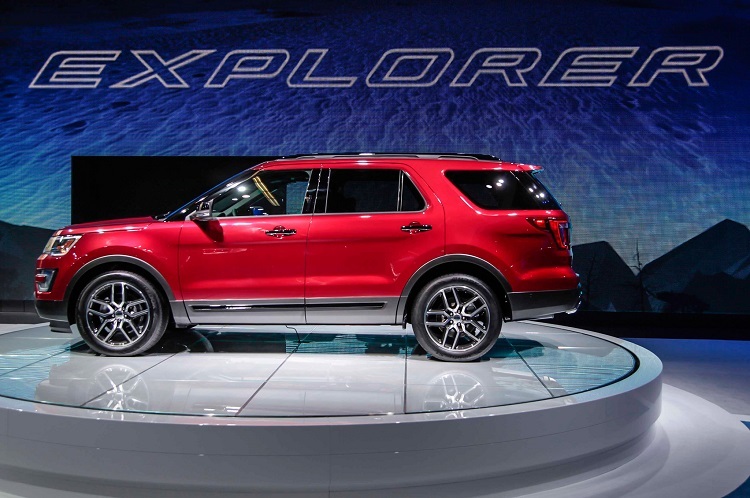 The 2017 Ford Explorer Sport will come powered by modern 3.5 liter V6 Eco Boost engine. This unit is characterized by power of a V8 and economy of V6. Total output is 365 horsepower and 350 pound-feet of torque. When it is about fuel economy, this model will be good for 16 mpg in city and 22 mpg in highway drive. 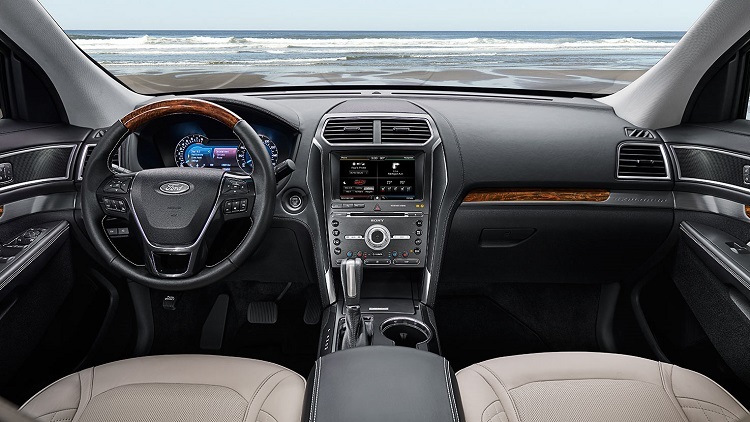 The 2017 Ford Explorer Sport comes with 6-speed automatic transmission, equipped with paddle shifters. The 2017 Ford Explorer Sport will come by the end of year. Price is expected to remain pretty much the same, which means around 43.500 dollars for base model.